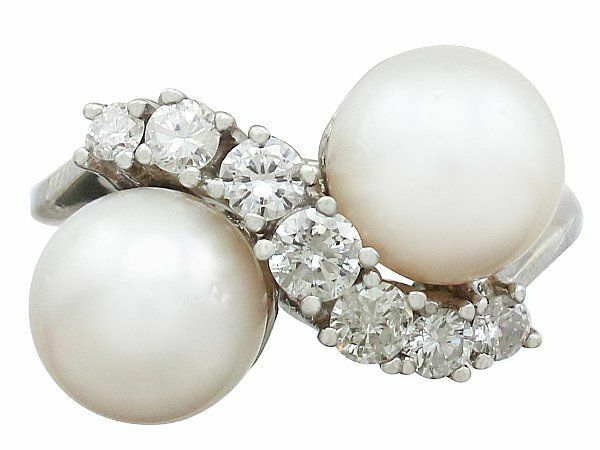 AC Silver offers a wide range of antique and vintage pearl and opal rings including impressive pearl dress rings. The collection includes stunning pearl engagement rings, all of which are accompanied with a gemstone grading report card or certificate. The rings in this collection are from various eras and are crafted in platinum, yellow gold, white gold or rose gold.